In the ‘Citizenship and Cultural Production’ meetings, part of the public programme Broadcasting from Babylon, we will investigate how citizenship informs cultural production, and how different forms of social engagement and place-making are currently developed by reclaiming and rewriting democracy through cultural self-representation and production. What can cultural practitioners learn from social movements, hackers, squatters and open-source activists? Each week, Josien Pieterse and Anne de Zeeuw (Framer Framed/Netwerk Democratie) invite different guests to explore a specific topic. The first session kicks off on Thursday January 24th, with a ‘field trip’ to Plein ’40-’45. In this first session we focus on the theme of ‘co-creation and the commons’ in the city, specifically Amsterdam New West. How does co-creation play a role in dealing with the area’s social and spatioal challenges? We meet at the plaza inside the Tuinstadhuis building, at Plein’ 40-’45 1, which forms the hub of many of the local activities. Jeroen Jonkers, manager of urban development, welcomes us to the neighbourhood. From here we walk to the local programme and exhibition space, New Metropolis, where researcher Joachim Meerkerk introduces the concepts of commoning and co-creation and how they are put to practice in projects like the Zero Waste Lab on Plein 40-45. Together with the programme maker, Peter Both, we further explore how creative and artistic solutions can fuel collective action in the neighbourhood. Joachim Meerkerk researches the urban commons in Amsterdam. He aims at developing possibilities for building coalitions and bringing about co-creation and collective action in urban consumption spaces in order to increase the economic vitality and livability of those area. 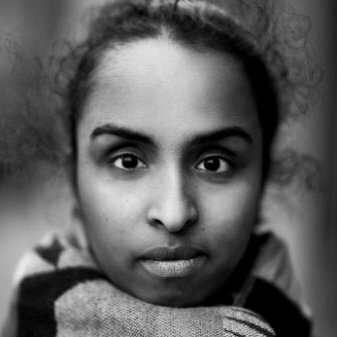 As a creative thinker Joachim uses concepts around citizenship and democracy to make real societal impact. Peter Both is a program maker at Pakhuis de Zwijger and is the projectleader of New Metropolis, the dependance of Pakhuis de Zwijger in Nieuw-West. Since April 2018 New Metropolis has been organizing programs, projects and exhibitions, all together with the residents op Nieuw-West. 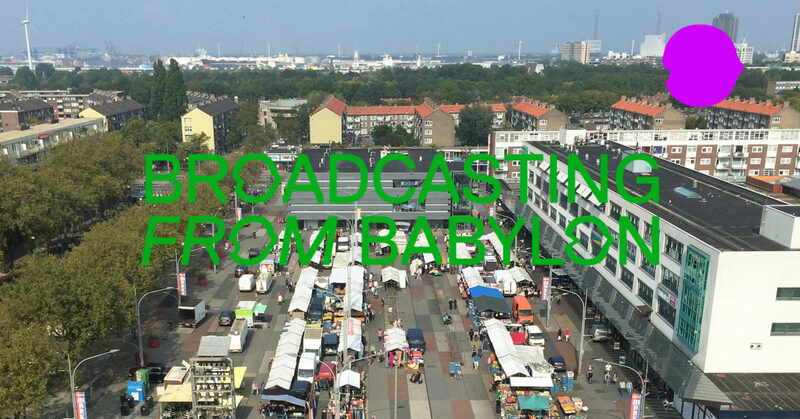 Read more on Broadcasting from Babylon and the Citizenship and Cultural Production series.